You want outstanding curb appeal that makes your home feel welcoming and defined. Of course, you have landscaping and a nice front door and whatnot, but the exterior siding is really what determines how your home looks. It defines the personality of the building but isn’t purely decorative. Picking the right siding for your home is a delicate balancing act between good looks, durability, maintenance (or lack thereof), and affordability. The curb appeal of this 3-bedroom, 4.5 -bath Country home plan is enhanced – indeed made – but the interesting mix of shingle and stone siding (Plan 180-1047). Elements of style and material are woven together in the exterior siding of your new home. A lot of these finishing decisions depend on the architectural style and region. For example, you would be hard-pressed to find a home dressed in wood shingle siding in the Southwest, but they are really popular in the New England area, a trend that has given neighborhoods cohesive charm and character. The most important thing to consider from the beginning is durability. There are infinite choices between material finishes and combinations. At TPC we will guide you through the process to help you to make the best choice of exterior siding ideas for your new home. 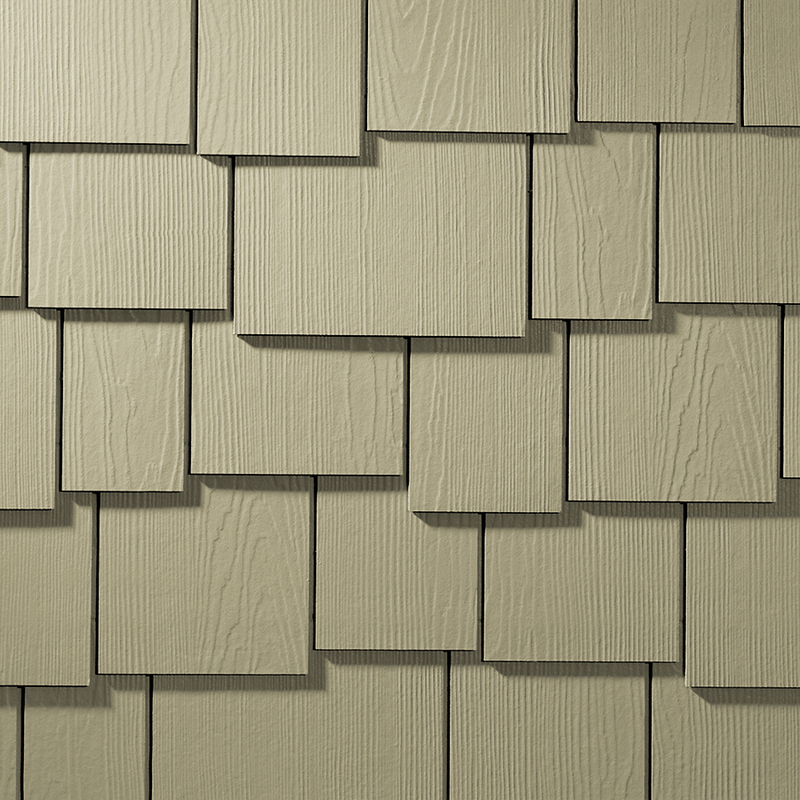 • Vinyl – Made from polyvinyl chloride resin, this siding can take on the appearance of painted wood clapboards of various styles, Dutch lap siding, shingles, and rough-hewn shakes. • Fiber-Cement – This blend of cement, fine sand, and cellulose fibers is low-maintenance, non-flammable, and termite resistant. It’s all that and attractive. Fiber-cement siding can be finished to look like masonry, stucco, and wood (lap and shingle/shake). Fiber-cement siding can take on the look of a variety of siding styles, including these shakes with visible wood grain. Because of the stable nature of the material in all weather/climate conditions, the siding is long-lasting and less maintenance-intensive than similar wood materials (courtesy of Lowe's). • Wood — Natural wood (painted, stained, or not) gives off so many country, traditional, and bungalow cottage vibes, among others. And it can be durable if maintained properly. It’s available in variations of clapboard, shiplap, shakes, and shingles, as well as more rustic board-and-batten. • Brick – More than a siding – also a building material – brick has been a standard in the building industry for centuries. A big thing here is that bricks and brick veneer are eco-friendly. Brick is made from clay and shale, some of the most abundant materials on earth. 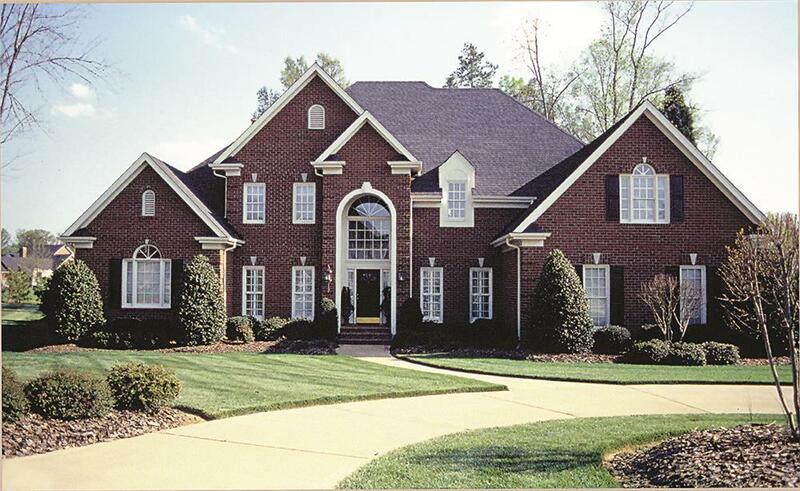 Traditional and Colonial style homes often have brick siding. Traditional style homes like this majestic 3,226-sq.-ft., 4-bedroom, 3.5-bath house are often sided with brick (Plan #180-1016). • Rock/Stone and Rock/Stone-Veneer – Because stone is more expensive than other siding options, it has been overlooked in mass-market building industry until recent years. Stone veneer dates back more than 200 years, but these days veneer siding (which has come a long way since its introduction more than three decades ago) is a more lightweight and cost-effective way to achieve the same strong and natural look. 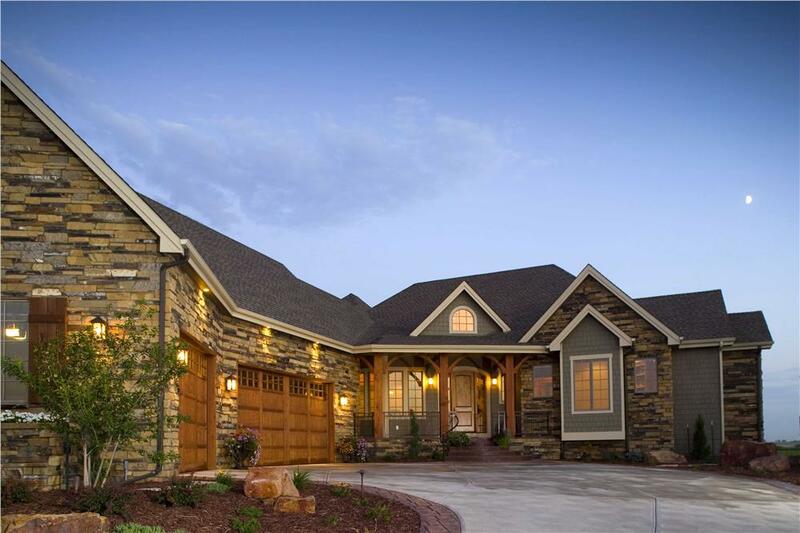 Rock/stone siding is especially prevalent on Craftsman style homes. Rock/stone siding, as on this luxury 5-bedroom, 4.5-bath Craftsman style home plan, provides a stylish, attractive, maintenance-free finish to a home (Plan #161-1042). • Aluminum – Very popular in the 1940s, 50s, 60s, and 70s, aluminum siding eventually gave way to vinyl siding as the go-to inexpensive siding of choice. These days, not many homeowners or builders choose to use aluminum siding, and it is, in fact, hard to come by. It most commonly takes on the look of wood lap siding. It’s main drawback is that it dents easily, which is probably one of the main reasons why vinyl overtook it as a preferred siding material. 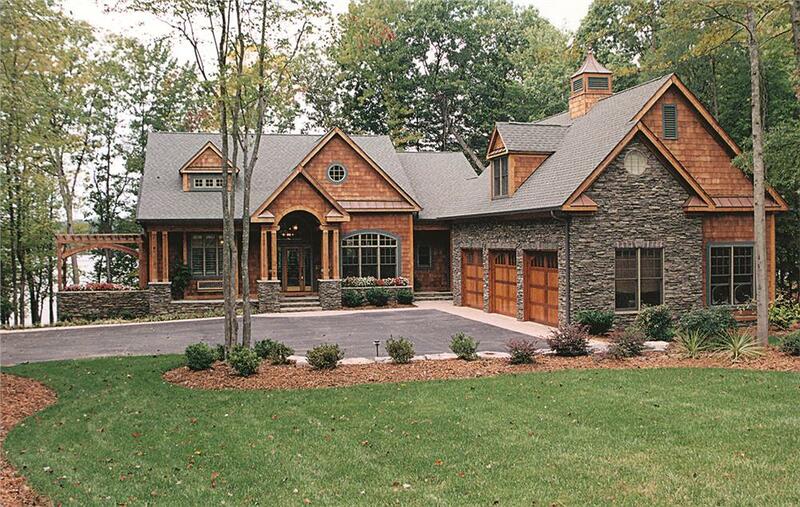 • Log – Nothing says rustic like a log home, but you don’t have to build with log timbers to get that look. Prefabricated veneer log siding is available that can approximate the log home look for a vacation home or a country home in a rural development or the suburbs. 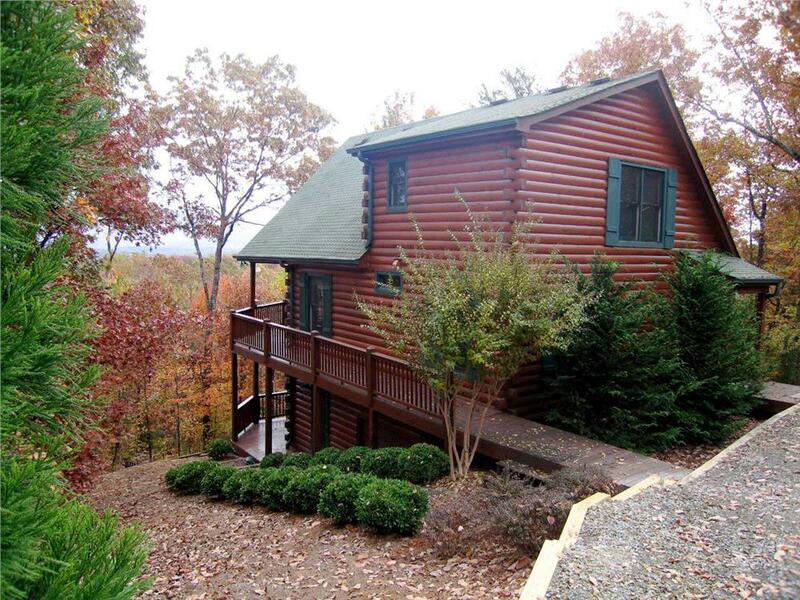 This house looks for all the wolrd like a log house, but it is built with 2x4 framing and log siding. 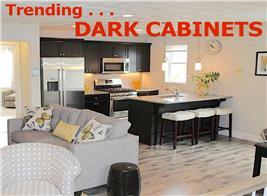 The salt-box style vacation home has 2 bedrooms and 2 baths (Plan #163-1000). • Shakes – Rustic shakes or more formal shingles (basically the same thing) are sawn from (usually) red cedar and applied in an overlapping pattern to side the house. Shakes and shingles are commonly used on many architectural styles, especially ranch, cottager, and country Colonial – and as an accent on Victorian homes – but are exclusively used on shingle style home plans. • Stucco – Made from a mixture of cement and sand, stucco is applied as a slurry, troweled onto the exterior wall surface, and allowed to dry as a flat, slightly textured surface that stands up well to weather and wear. Stucco is common on Tuscan, Mediterranean, Spanish, Southwest, and Florida styles, and is used as an accent on several other architectural styles. 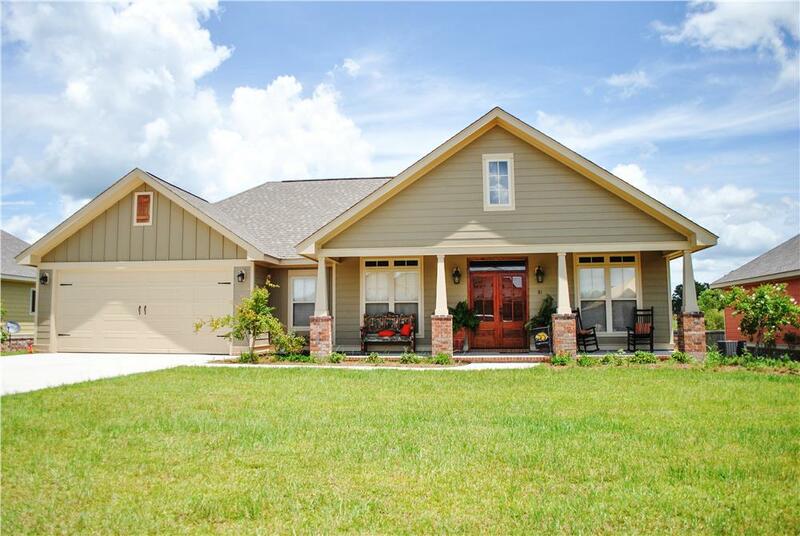 Stucco is a common siding on Florida style homes like this 4-bedroom, 2-bath home plan. Stucco is a long-lasting long-wearing siding that works well in a variety of climate conditions (Plan #107-1068). Siding is a great way to add a pop of color and a punch of character to your house. Think of it as the skin of your home – dress it in its best. Trends are all about bold colors, mixing textures, and playing with the orientation to give your new home some definition. Some architectural styles, like Shingle style, require specific exterior siding, but for the most part, many homes can accommodate any combination of materials. 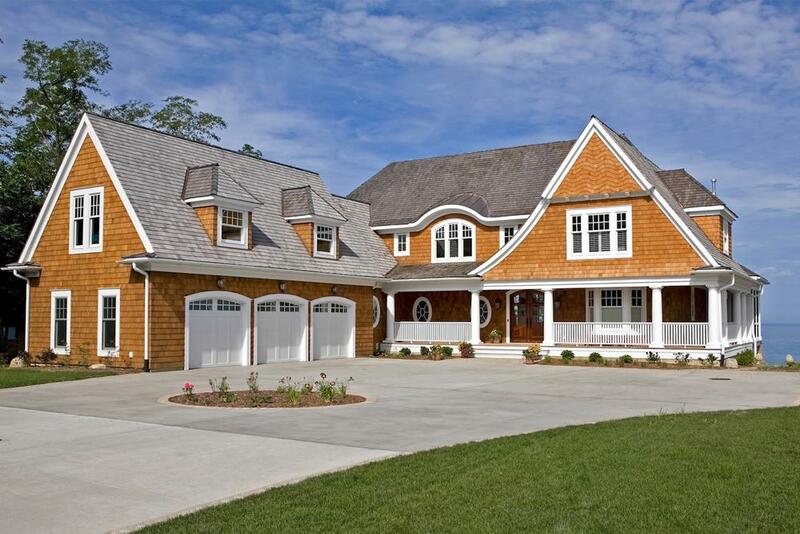 This fine example of a Shingle style house uses – what else? – shingles as the siding. 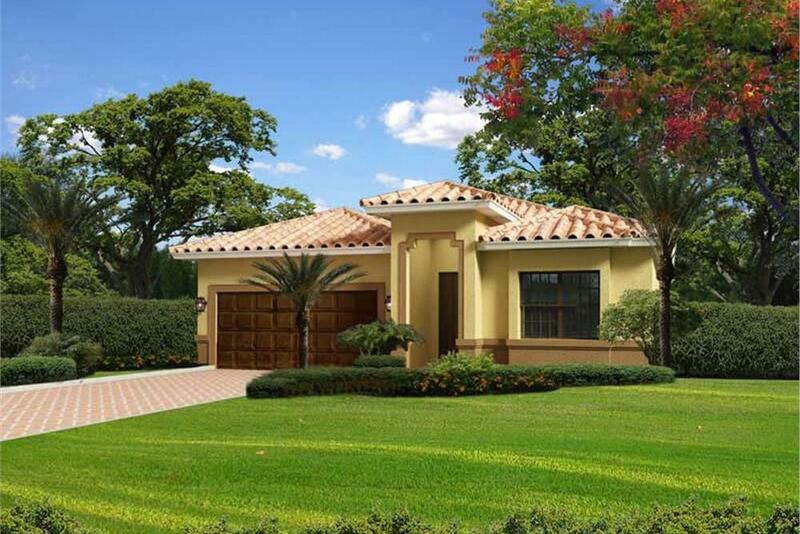 The 2-story home has a 3-car garage, 5 bedrooms, and 5 baths (Plan 168-1132). Imagine a time when siding was limited to eight or ten color options. Luckily, the swatch pile is almost limitless these days. The most popular colors now are deep green and barn red; don’t be afraid to show your colorful side. Contemporary – and especially Victorian – houses often have more complicated architectural detail, so it’s not uncommon to choose between two and four colors for the exterior siding. You’ll be surprised at how fresh even a small bright accent can look against a crisp gray vinyl or traditional brick facade. Vertical siding hasn’t traditionally been seen in residential buildings, with the exception of board-and-batten siding, but it is becoming more popular. We most commonly associated it with warehouses and other commercial property aesthetics, but the overall effect on a home is slick. 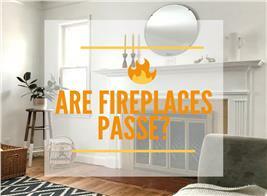 These modern styles and finishes are becoming more and more popular. Even though it can be more difficult to install (which jacks up the price a bit), vertical siding is a breeze to clean and maintain. Play with mixing orientations of the siding, with some sections stretching horizontally and others running vertically or diagonally. It’s trendy now, but remember that if you plan to sell the home in the future, potential buyers might not applaud its unconventional look. 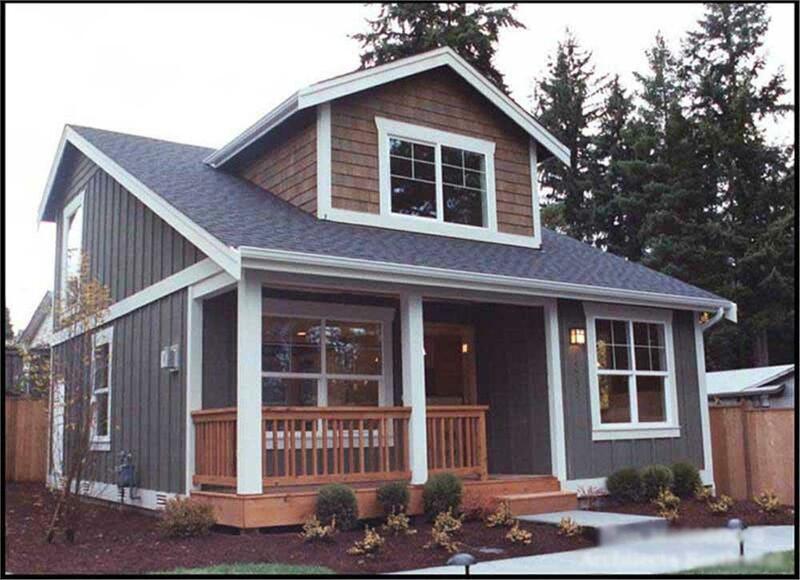 Simply mixing vertical orientation and horizontal orientation on the wood siding of this 3-bedroom, 2-bath Craftsman syle home plan gives it a fresh contemporary look (Plan #142-1082). Mixed materials on the same plane are becoming standard, especially on the front of the home. Texture is trendy, and that’s what mixed siding is all about. 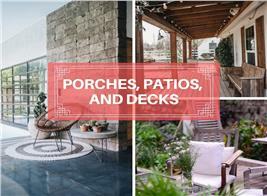 The trend is the result of the recent shift toward home exterior designs complimenting the natural environment. And we don’t mean log cabins are popping up on every corner. We’re talking about contemporary exteriors with a rustic charm. This is achieved using different styles of the same siding, such a combination of shiplap and cedar shake siding, in the same color. Using vinyl with stone or brick accents, for example, is another approach that instantly lends to a more custom, high-end feel without the price tag of natural stone. This 2-bedroom, 2 bath Bungalow style home plan mixes vertical orientation – the gray board-and-batten siding – with horizontal-oriented shingle siding on the gable dormer (Plan #115-1370). Historic style houses are simply charming. What makes them appealing, apart from their architectural style, are their graceful moldings, well-proportioned trim, subtle shadow lines, slight irregularities in the spacing of the siding – every detail is alluring. The charms and quirks of exterior home siding have everyone thinking #exteriorsidinggoals. Siding a historic style home, however, can be tricky. First of all, you need to expect the job to take quite a bit of time. Working around all of the intricate moldings and architectural details is slow and laborious, but it sure is rewarding. You need to hire a contractor who specializes in this type of work. Some homeowners choose to stay with materials originally used; others may decide to go with vinyl for more durability and less maintenance. The choice is really up to you. There are plenty of vinyl finishes available that give you the option to help maintain the integrity of the home’s old feel. While it does imitate the original, it’s obviously not. So if you have any doubts, do not put vinyl siding on your historic style house. 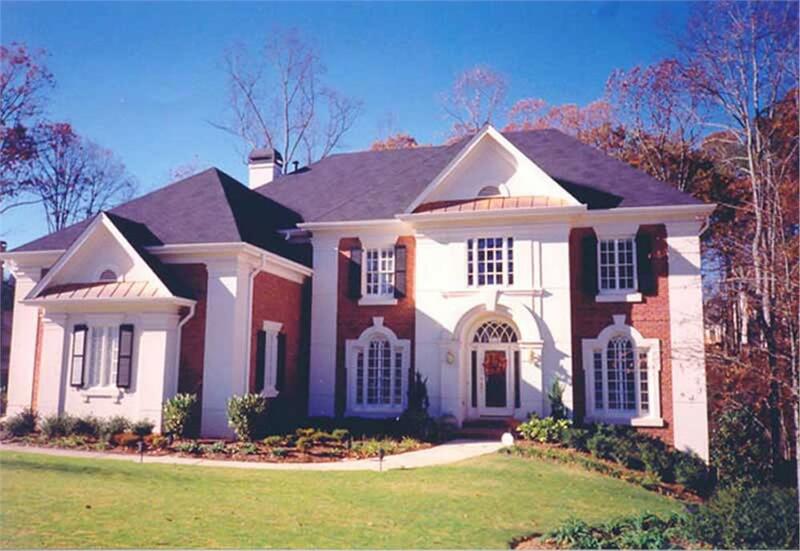 A great example of the extent of the moldings and architectural details that may appear on historic style home plans, this 5-bedroom, 4-bath Colonial style home has brick, stucco, and wood siding with all kinds of intricate detail (Plan #106-1164). Eco is in, so the conversation wouldn’t be complete without some talk about sustainability. The green movement has made its way into every aspect of the building market, and siding is no different. Homeowners are also demanding energy-efficient products that will help them reduce the overall carbon footprint of their home. 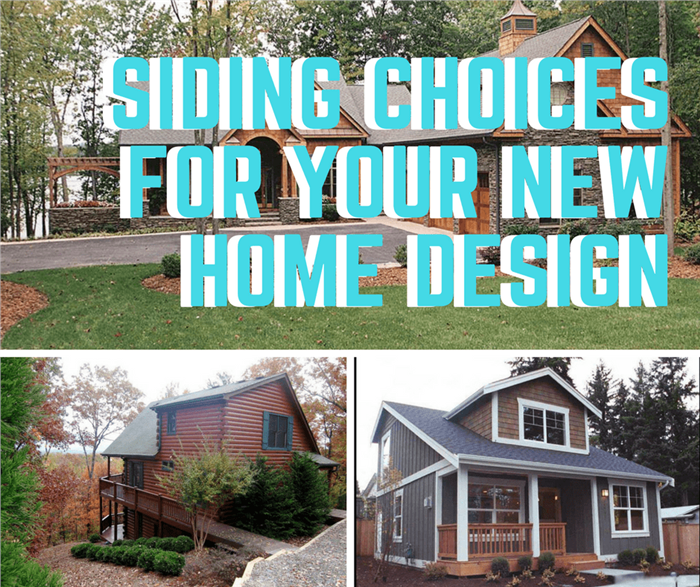 With the available sustainable siding options, homeowners can get what they want starting with the outside and working in. Brick, rock, and stone siding are (or made with) naturally abundant materials and can be salvaged and repurposed. Fiber-cement siding is grained to look like real wood and is an eco-friendly alternative to vinyl siding in that it is biodegradable. Wood siding can be made from wood harvested from sustainable sources in may be salvaged and re-used down the road. If you’re building a new home or looking replace the siding of an existing structure, you’re going to have to make some difficult decisions. But that doesn’t mean you can’t have fun with it. Get aesthetics inspiration from Internet searches, during evening strolls through your neighborhood, or photos from your travels. Then turn to the creative professionals to make the dream happen. In the end, you’re sure to discover a love for your house that will endure because you put some extra thought into how to best side it!